Quality underpins every area of our business. This ensures that the highest standards of compliance are applied at all stages of product development. We justify the commercial and technical viability of each project by undertaking a detailed analysis of all the factors that contribute to the development of a successful product. 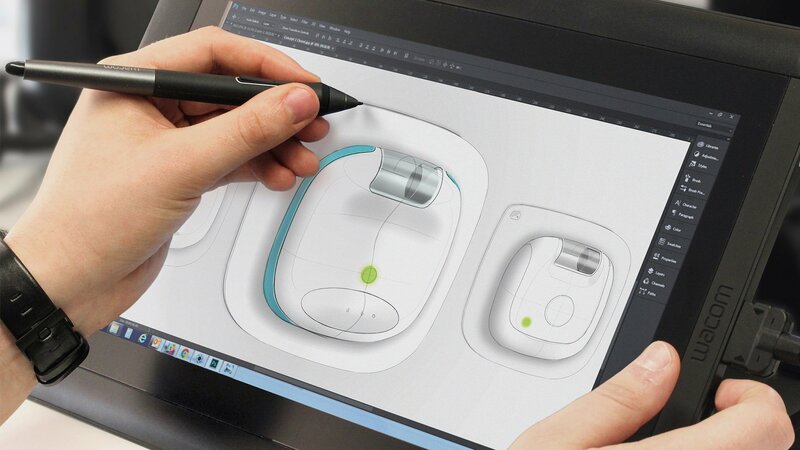 Our award-winning team of industrial designers, UI experts, usability specialists and engineers all contribute their expertise to the development of innovative design concepts. The selected design undergoes a rigorous engineering to ensure its suitability for manufacture and maximise the product’s functionality and performance. The transition from design to final product takes a further step forward as prototypes and product level components are tested to verify that all requirements can be met. Working closely with the supply chain, we establish a process that can be fully validated, ensuring a full record of the project is detailed in the DHF, DMR and regulatory submissions. In addition to design, we supply medical products to many clients for clinical trials. Here, the same exacting standards are applied in supply chain management, GMP and ISO 13485 compliance. It’s all about dialogue and collaboration. We listen to what our clients want and provide the service they need – support for a single phase of a project or the delivery of a commercially viable product.